Showing growing demand in the area, Canada-based Bastion Development Corp. has purchased the Triangle Center, a retail property in Culver City, from Triangle Center LLC for $17.5M, represented by Mary Cronin and Urban Real Estate. The 16,128 SF property features four single-unit tenants and a free-standing 99 Cents Only store. The retail strip center at 12717-12761 Washington Blvd. in Culver City and at 3984 and 3988 Meier St. in Los Angeles cuts across the Los Angeles and Culver City boundaries and is an ideal location for developers looking to build next to Silicon Beach — the Santa Monica, Marina Del Rey and Venice area. This letter is my personal recommendation for Mary Cronin. Until just recently, while at Related as their SVP of Sales, I worked with Mary Cronin on The Seychelle and The Waverly in Santa Monica, a total of 158 residences ranging from $1M to $9M. During the time we worked together we were successful in achieving the highest price per square foot in Santa Monica on sales. Additionally, I have learned with over $1 billion in sales, that a resale agent with no new home experience is not an asset in closing a sale, as there are so many nuances in new development that are not found in resales. Her interpersonal skills are exemplary and appreciated by everyone who works with her. Los Angeles, CA (February 20, 2017) -- Urban Living, a full-service real estate acquisition, development, leasing and management company, headed by award-winning realtor Mary Cronin. 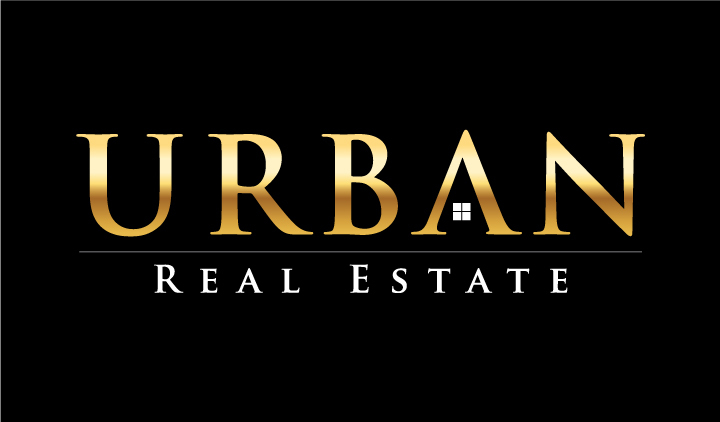 Urban Homes Los Angeles, a full-service real estate acquisition, development, leasing and management company, is the dream organization headed by award-winning realtor Mary Cronin. Headquartered in Los Angeles, California with offices in Brentwood, Pacific Palisades and Santa Monica, Urban prides itself on providing clients with honest and informed advice while working to establish attainable sales. With clientele from around the world, Cronin and Urban assist in the full gamut of real estate endeavors – from securing that once-in-a-lifetime dream home, futuristic land development, leasing sales and on-going property management, to list but a few. Cronin has developed a diversified portfolio of residential, commercial, industrial and rental properties throughout the state. Some of its current projects include Urban being the exclusive marketing and sales agent representing the record-breaking re-sales for PPSF premiums for the startling Ocean Avenue development in Santa Monica. Among Urban’s current projects are the forthcoming Culver City Townhomes dreamscape – 160,000 square feet of prime Los Angeles real estate set to break ground later in 2016.